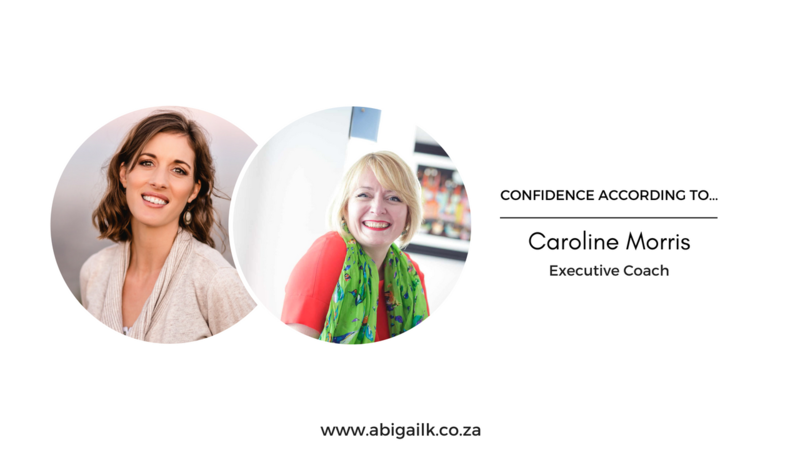 In this video I chat with Executive Coach, Caroline Morris about confidence in the corporate environment, working with teams, creating thinking space for everybody to have the opportunity to communicate confidently. .
Would you like to be featured in Confidence According To...?